Award-winning composer & arranger, Eric Bolvin is not only one of the industry’s busiest working trumpeters, but he’s also exceptionally well known and respected as a teacher, composer and publisher of brass-related methods. 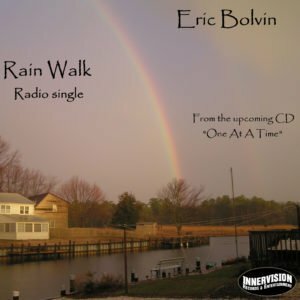 Eric has recorded on over 50 CDs for many indie labels as well as A&M Records and Mesa/Blue Moon Records. 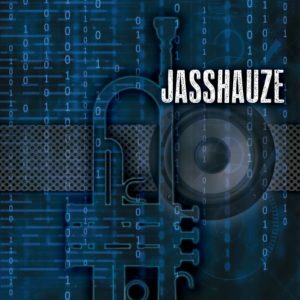 He has performed or recorded with Russell Ferrante, Jeff Lorber, Dennis Chambers and Greg Adams and his compositions have been performed by Jerry Bergonzi, Ernie Watts, Grant Geissman and many others. A complete beginning trumpet method all in one volume in PDF or print in 10 easy to follow lessons. 3 videos. 174 songs and over 200 active links! Start playing today! 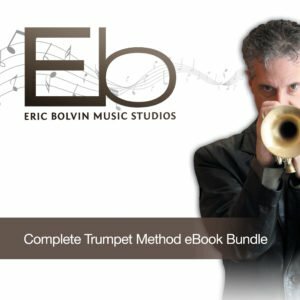 Award-winning composer & arranger, Eric Bolvin is not only one of the industry’s busiest working trumpeters, but he’s also an exceptionally well known and respected teacher who’s written some of the best-selling ebooks for brass instrument training. 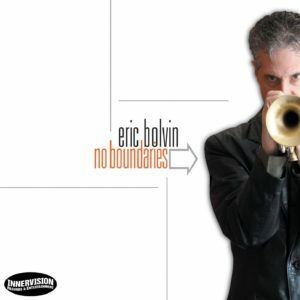 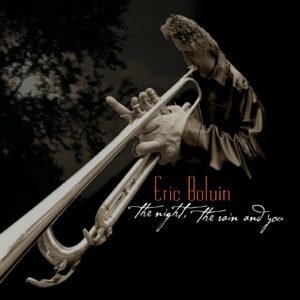 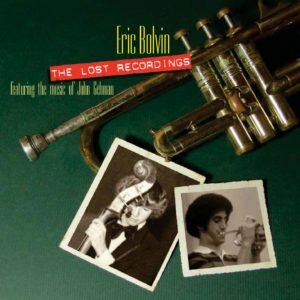 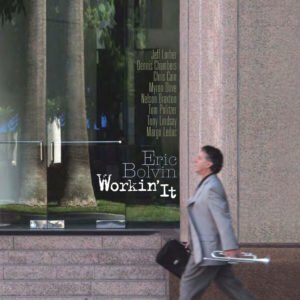 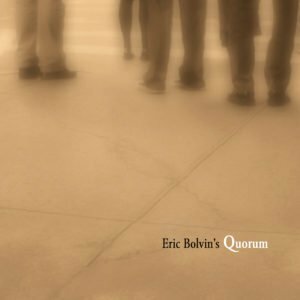 Bolvin has released four solo CDs on his EBjazz Records label; Eric Bolvin’s Quorum in 2002, The Night, The Rain And You in 2007, The Lost Recordings in 2008 and Workin’ It in 2009. Eric’s lush, soulful trumpet & skillful production are at the core of each set and feature some very notable guests.